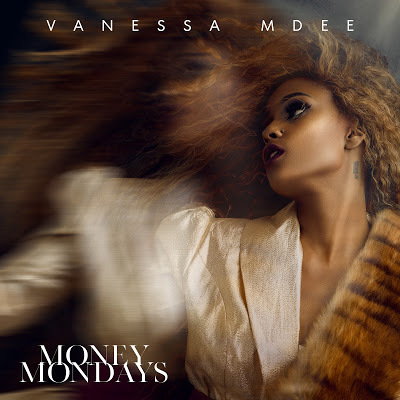 East Africa’s Leading Female Act Vanessa Mdee Releases Money Mondays! n what may have seemed to be the longest wait, Vanessa Mdee fans have finally received their Money Mondays. The Multi Award winning Tanzanian songstress who released her debut single in 2013 has finally delivered on her long awaited promise of a full length LP; Money Mondays. When asked why the long wait Vanessa simply said “The time wasn’t right” hailing from a dead album culture, she is pioneering in bringing back the album culture to Tanzania after her counterparts Navy Kenzo, who dropped their debut AIM early last year. It is without a doubt that Vanessa has captured the ears and eyes of many and this makes Money Mondays one of the most anticipated releases of 2018. With progressive sounds from the production of her longtime producer Nahreel on Wet and Floating on a Wave, to classic Bongo Flava touch with that Bob Manecky on Just The Way You Are there’s a little bit of everything for her diverse fan base. VeeMoney even spits a few bars on this 17 song EP with a special additional feature with Jamaica’s Konshens that can be found exclusively on the brand new VeeMoney app. 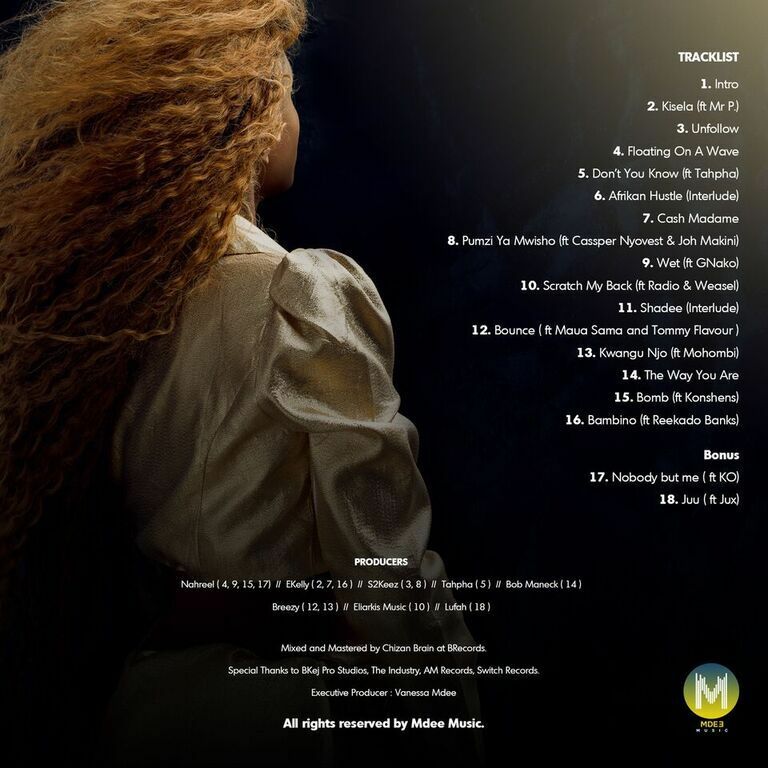 Other features include Nigeria’s Reekado Banks, Uganda’s Radio & Weasel, South Africa’s Casper Nyovest and K.O, Tanzanian stars Jux, G. Nako & Joh Makini without forgetting Maua Sama and Tommy Flavour on her latest single Bounce.